Boat Description The Sea Ray 280 Sundancer is just the boat you`ve been waiting for. Beautiful. Sleek. Comfortable. With room to sleep six, she`s just right for families who hate to leave the water when darkness falls. 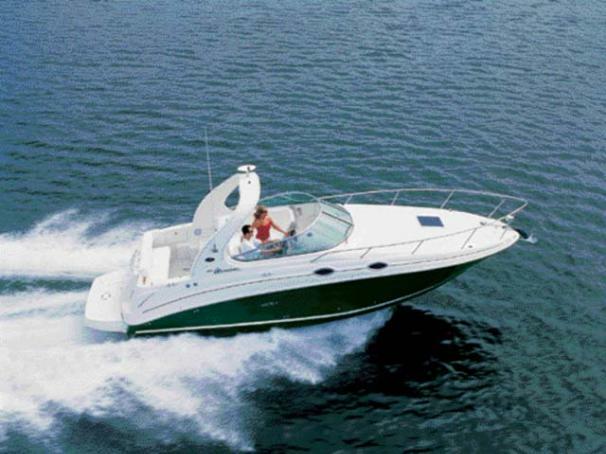 Standard power is a MerCruiser 496 Magnum Bravo III stern drive.